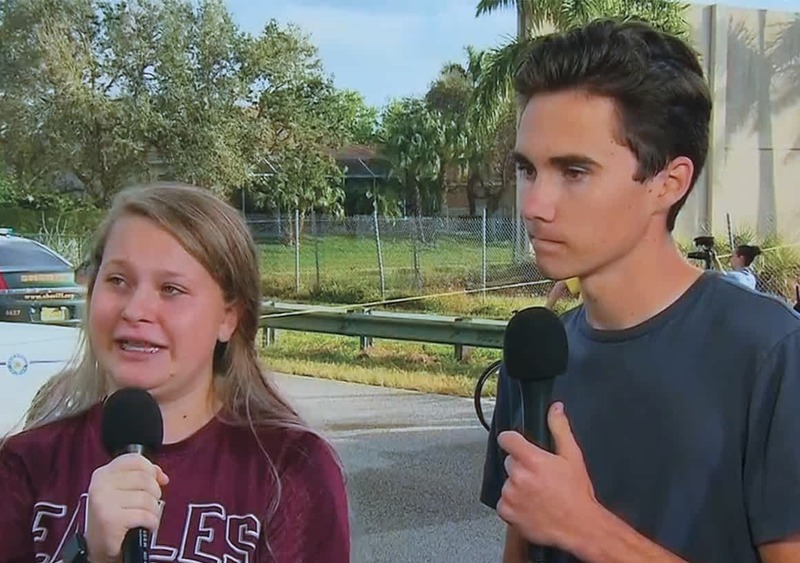 Survivor of the recent shooting, David Hogg, (right) of Marjory Stoneman Douglas High in Parkland, Florida, called for visitors to boycott Florida during spring break to raise awareness about gun control. … of the renewed efforts to pass gun control legislation, at the national and state levels? The recent massacre at Marjory Stoneman Douglas High School in Parkland, Florida, using an AR-15 rifle which claimed seventeen lives, has renewed efforts to pass gun control legislation, at the national and state levels. What Do You Think? US Marine Corps Gunnery Sgt. Rome Lazarus with the Force Reconnaissance Detachment, 11th Marine Expeditionary Unit, executes close quarters combat drills as part of low-light, live-fire sustainment training. 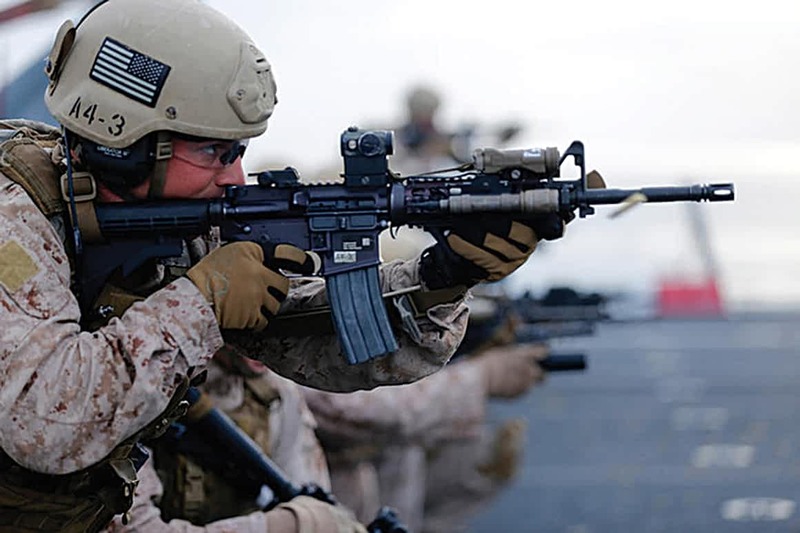 The image shows the AR-15 Assault Rifle. Lori of Kahului with roots in Bacarra, Ilocos Norte: “This issue does hit home for me because I’ve worked at an elementary school and coach high school girls basketball for over a decade as well. So youth hit near my heart and their safety is my number one priority! My thoughts on gun control is that it needs to be controlled and be placed in responsible hands. When it comes down to it whether it be gun control or addressing mental illness, it simply has to do with learning to value yourself and learning to value others. When we put that into practice in our broken communities we will begin to see health again. Someone who cannot value themselves or others will hurt people and unfortunately kill others, and then turn and point the gun to themselves. Teaching people about their created identity as being someone who is loved, valued and cared for is very important. When we don’t take time to befriend someone because we are busy, or think we are better than them, it causes people in communities and families to feel abandoned, left out and unimportant. If we learn to do life with each other in healthily-intentional ways we will not only eliminate school shootings but also domestic violence, sexual assault, and other hurtful things people do to each other. I actually spoke with a teen who goes to Parkland High school who was in a classroom that got shot at. He witnessed death in his classroom and one of his teachers died. I reached out to him and asked what he needed prayer for. He said for his friends because a lot of people were sad and got hurt. He also asked for a prayer for his teacher who got shot. My heart broke as I talked to him and he communicated his hurt.